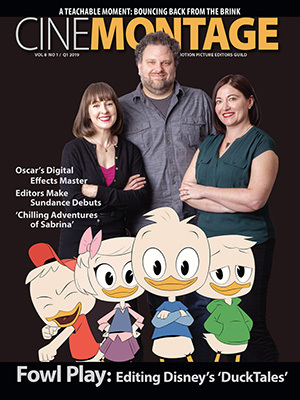 Reprinted from Deadline Hollywood by Peter Bart on April 3, 2019. 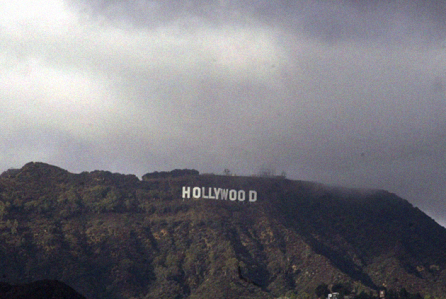 “It is difficult to remember a moment of greater agita at both the top and bottom rungs of Hollywood’s wobbly power pyramid,” writes Peter Bart in Deadline Hollywood. “At the executive level, CEOs agree this is surely the worst time in decades to be looking for a job thanks to a combination of acquisitions, consolidations and #MeToo agitations. Headhunters report they are swamped by the tide of wandering apparachiks.